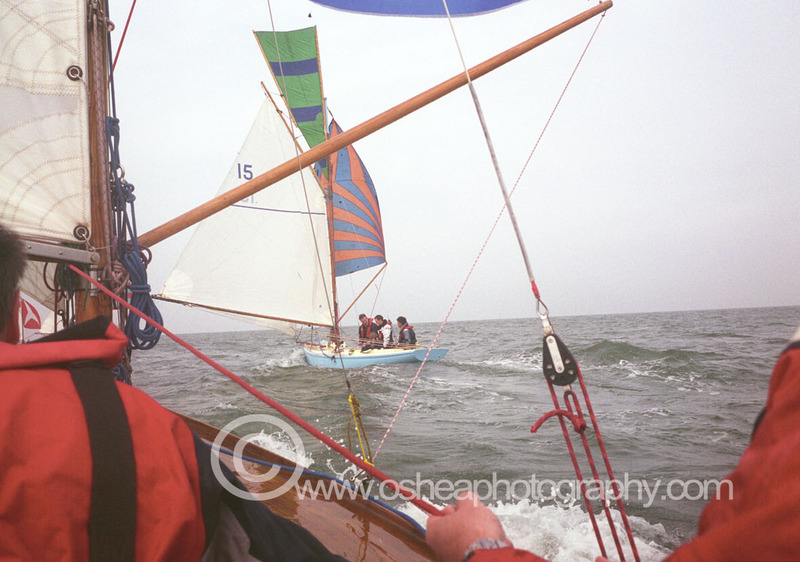 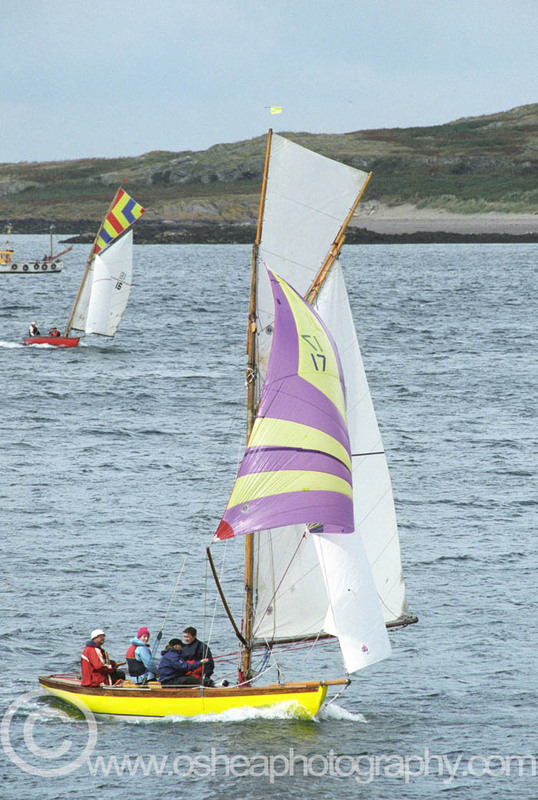 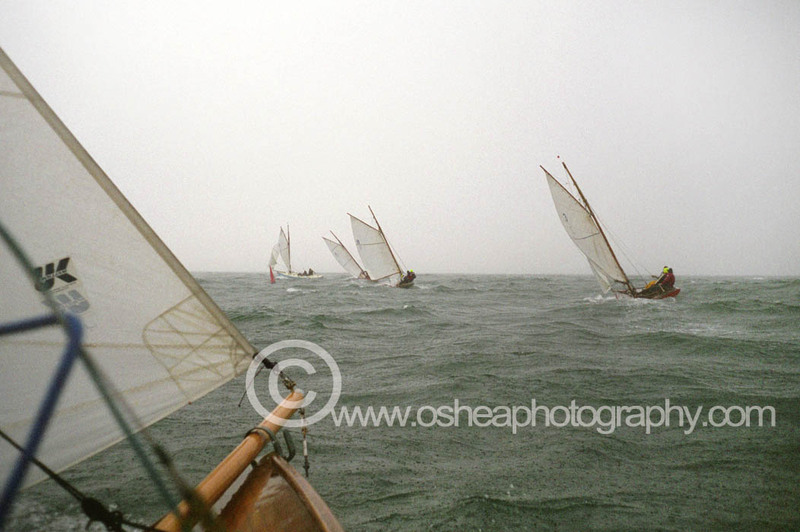 The Howth 17 Footer is the oldest intact racing one-design class of Keel Boat in the world . 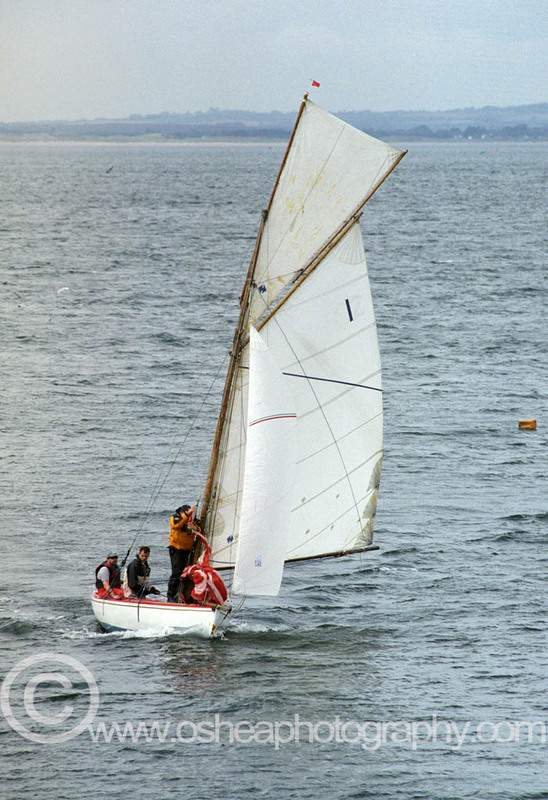 The Plans were drawn up originally by Judge W. Herbert Boyd in 1897 . 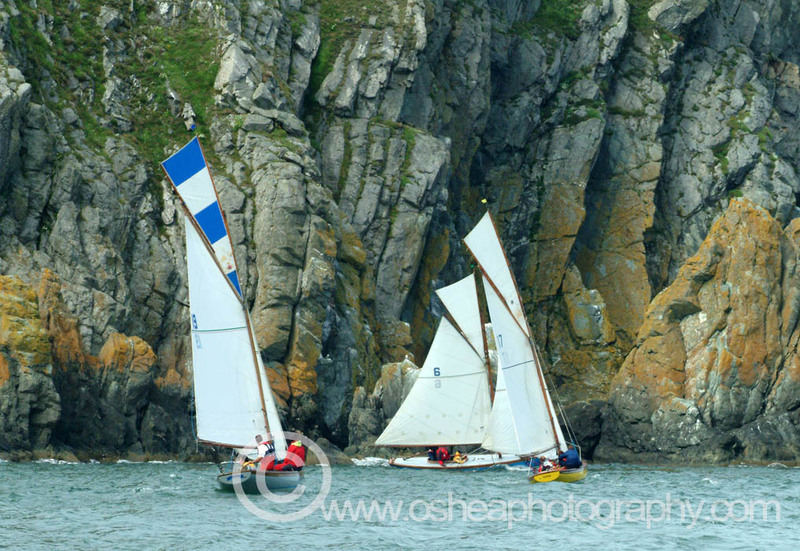 He, been a member of Howth Sailing club and been very familiar with the local rugged sailing conditions designed this gaff- rigged with jackyard topsail Keel Boat. 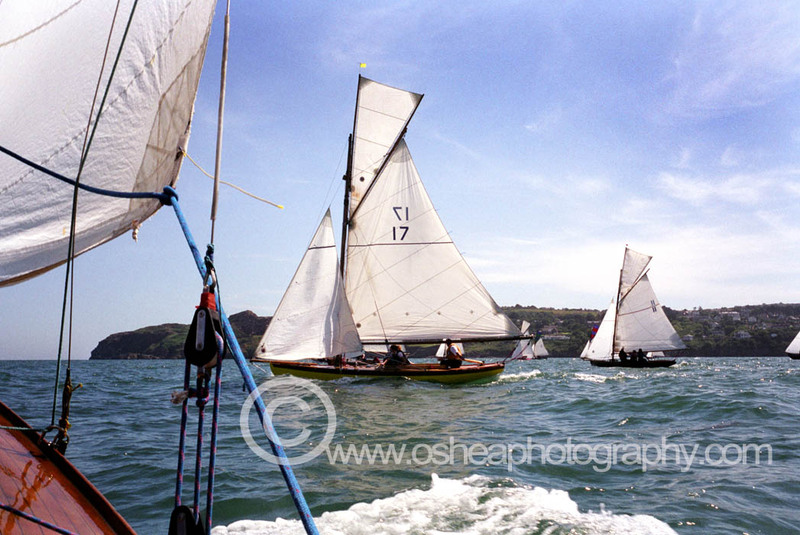 The Original fleet of five, Rita, Leila, Silver, Moon, Aura and Hera (still fully functional to-day) were built by John Hilditch in Carrickfergus Northern Ireland and sailed into Howth Harbour in April 1898. 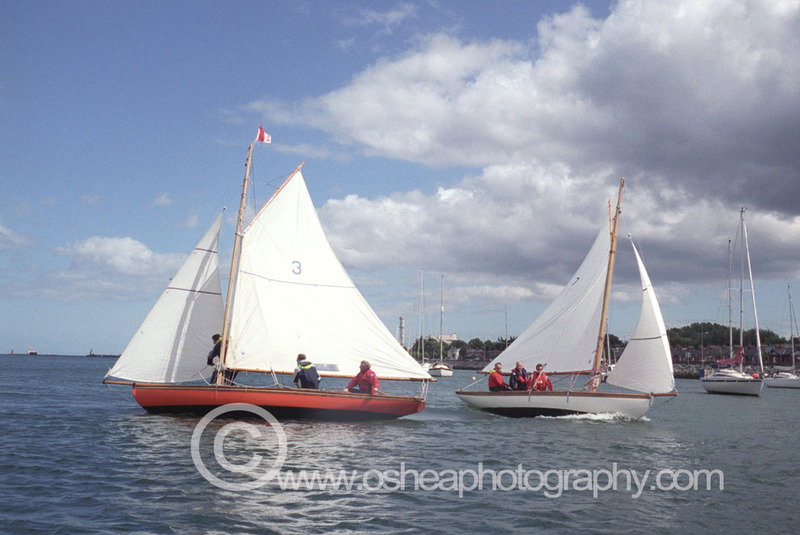 Another three boats were added to the fleet in 1900 Pauline, Zaide and Anita. 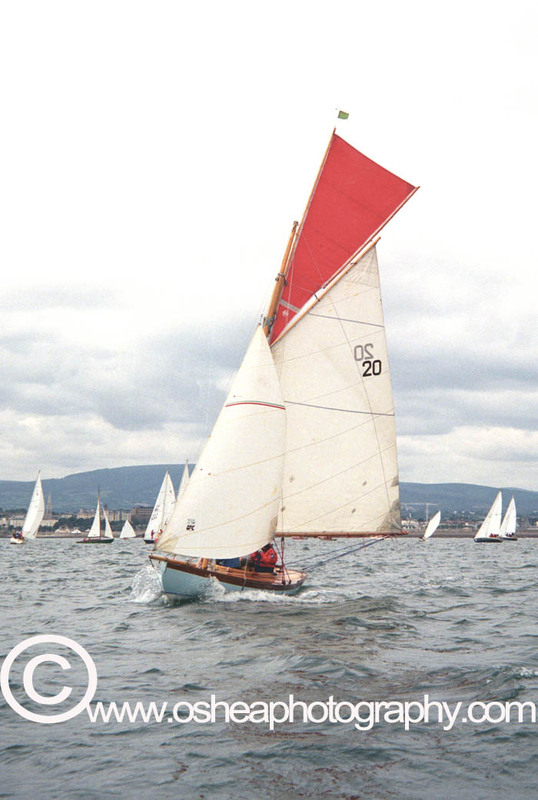 The class increased in number again and by 1913, an additional nine boats were commissioned by Dublin Bay Sailing Club for racing from Kingstown (Dun Laoghaire) – Echo, Sylvia, Mimosa, Deilginis, Rosemary, Gladys, Bobolink, Eileen and Nautilus. 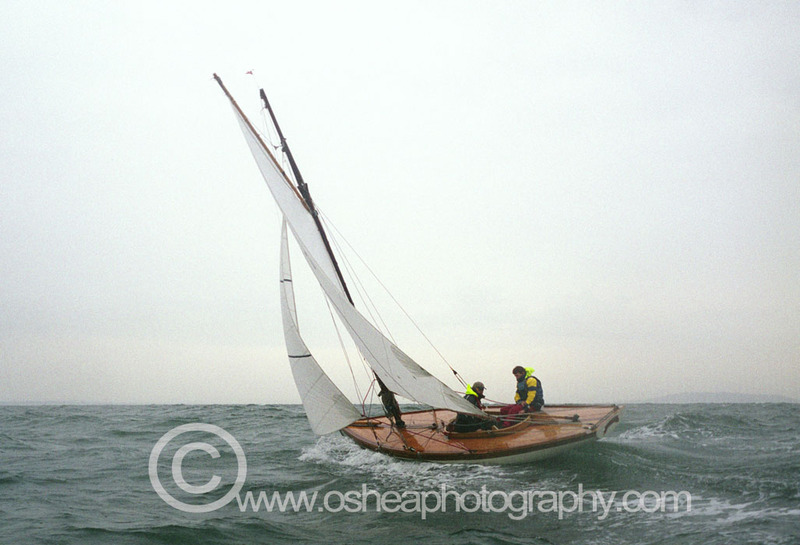 The class suffered two losses during the early and mid twentieth century – In 1915 “Silvia” was wrecked beyond repair during an exceptionally severe winter storm while she stood at the head of the slipway at the Royal Irish Yacht Club. 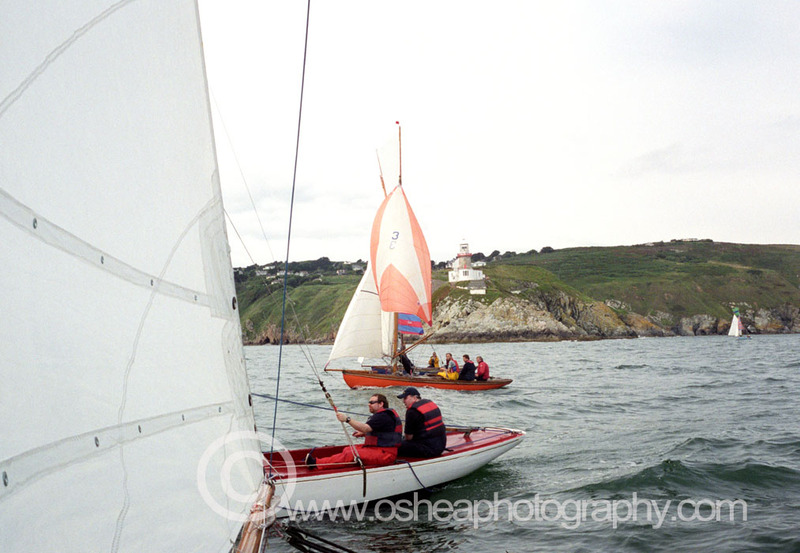 And then in 1984 while taking part in a race from Howth to Dun Laoghaire “ Mimosa” sunk off the Baily Lighthouse in difficult South Easterly sea conditions. 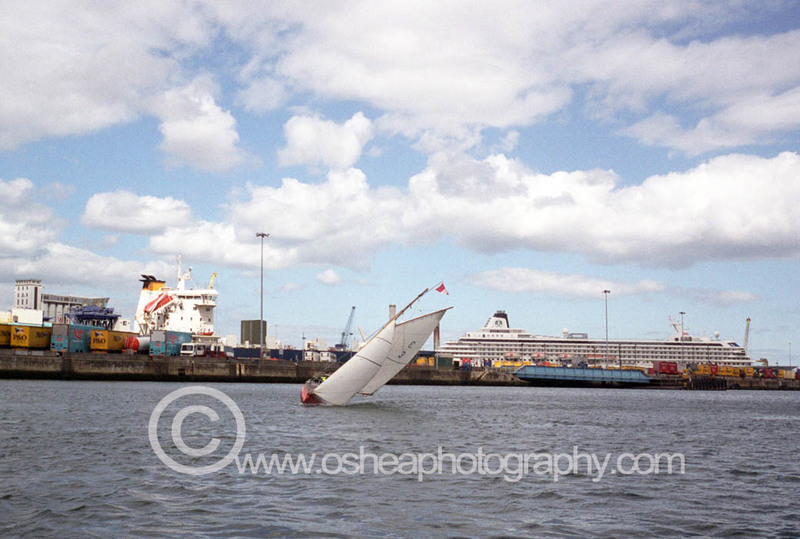 The quick and brave actions of fellow ‘seventeeners’ ensured that the tragic loss of the Mimosa did not extend to her crew. 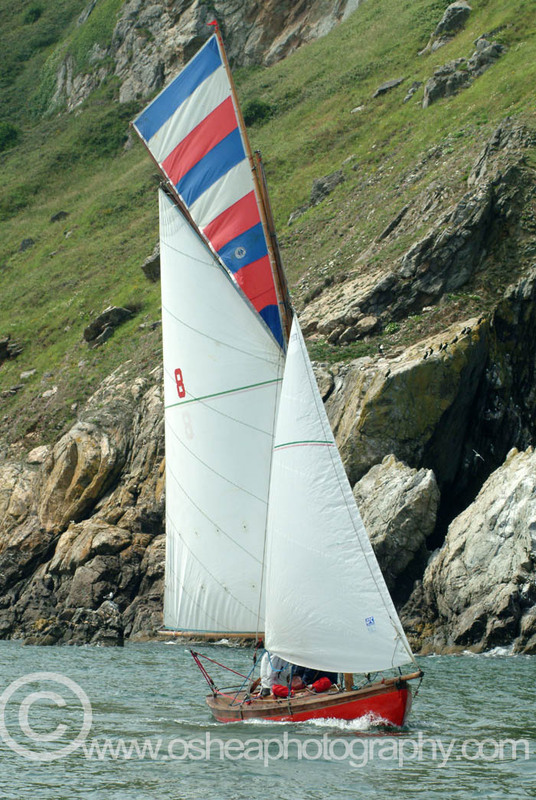 The Class was reduced to 15 for much of the 1980’s. 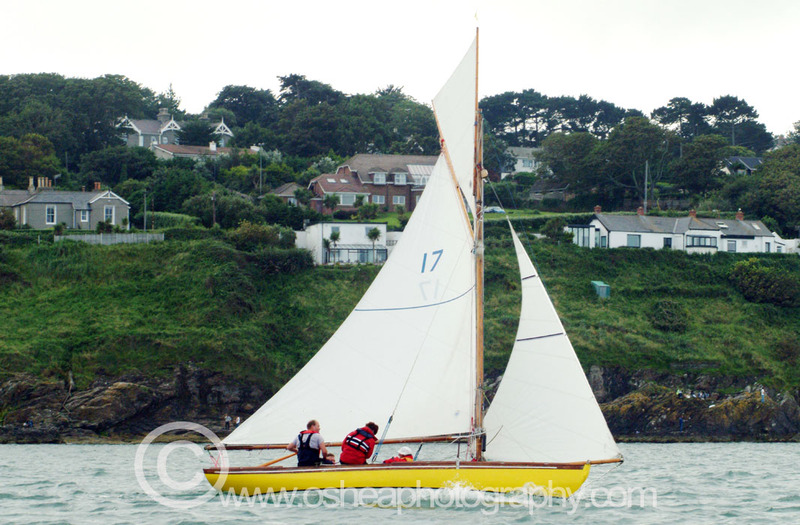 However in May 1988 two more boats Isobel and Erica were launched in Howth which restored the class to 17 boats after 73 years. 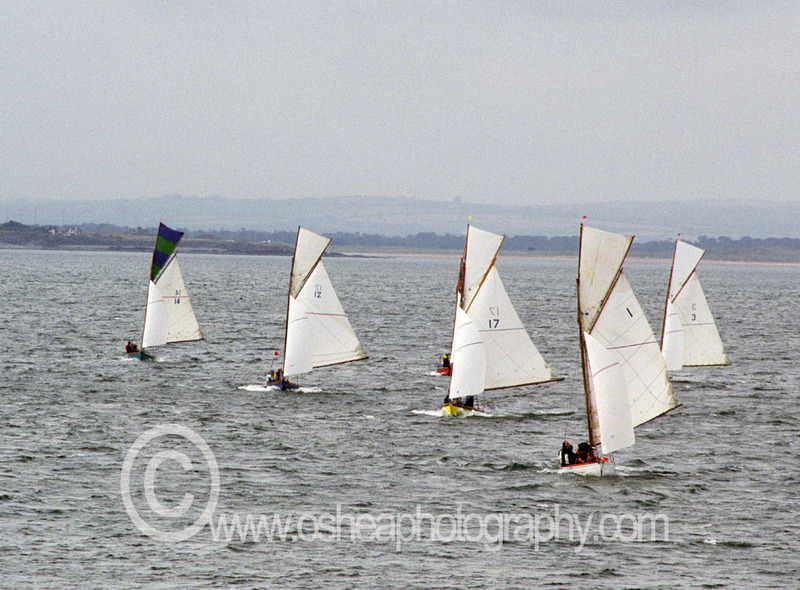 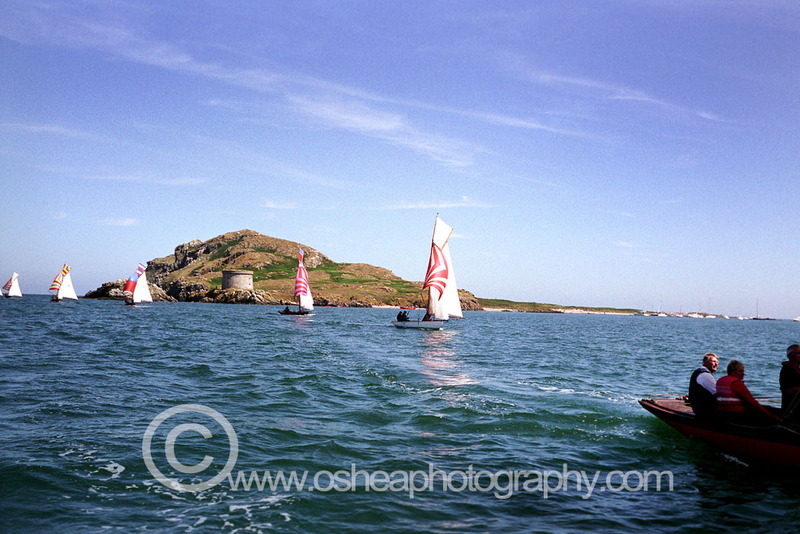 The new Boats were built in a shed in Howth Castle and were the first ones of the class to be built in Howth. 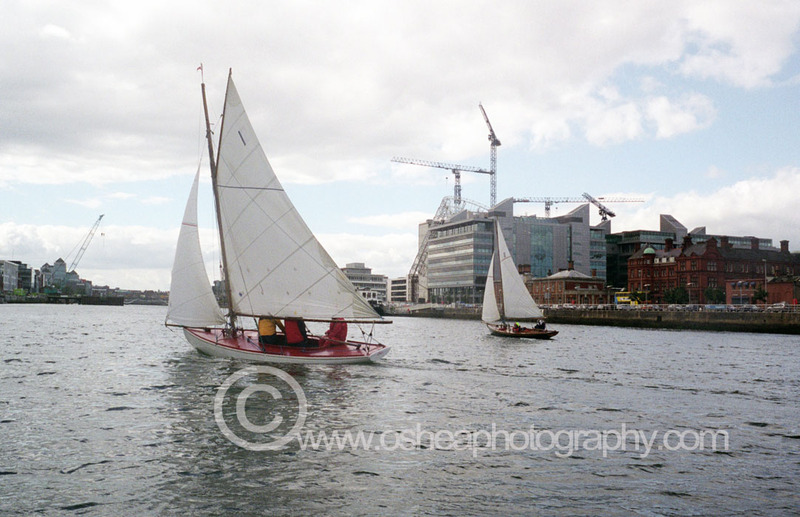 A project to build another boat, that had been started early in the 21st century, was completed in May 2009. 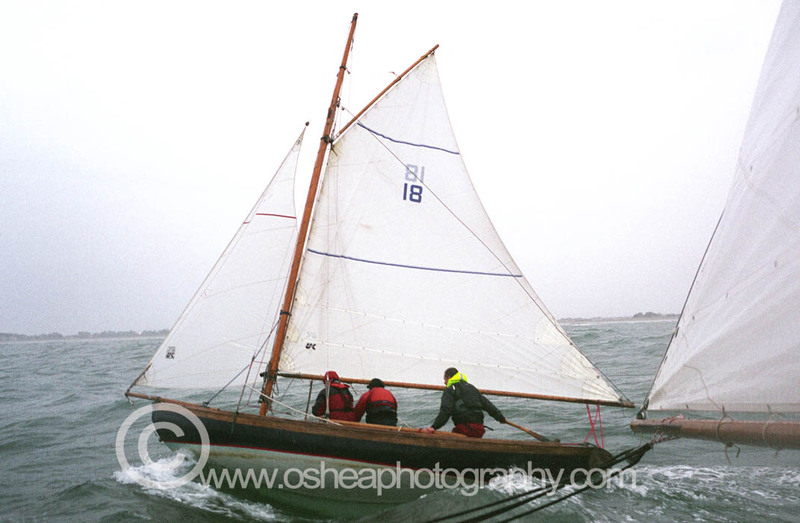 The boat was named ‘Sheila’ (following the tradition for many of the class to be given female names ending in ‘a’) after Shelagh Wilkinson, widow of Norman Wilkinson who was the sixth owner of ‘Leila’ for 51 years from 1948 to 1999.